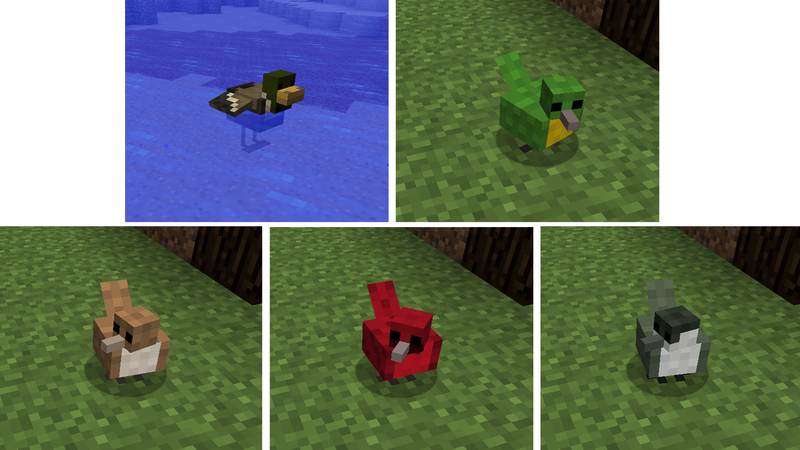 The Animals+ Mod adds a ton of new animals to the game especially in the practically barren oceans. 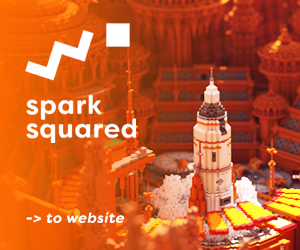 They range from insects to whales and vary in passive or hostile when approached. 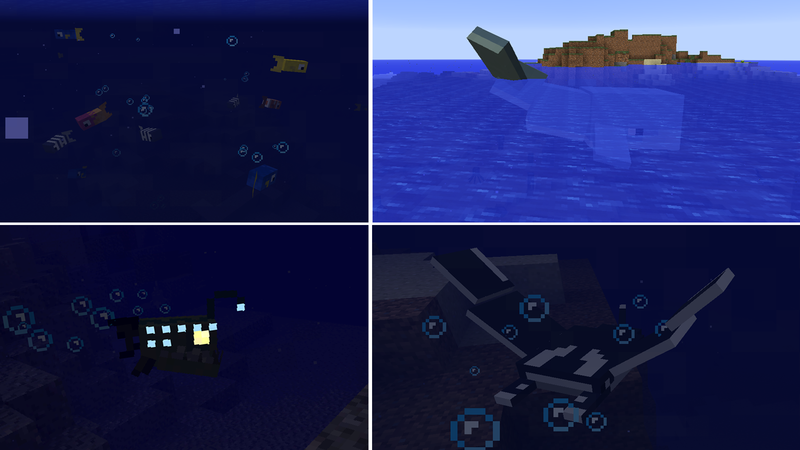 The oceans are much more full with this mod. You’ll see schools of tropical fish, manta rays, anglerfish and whales. But to make the waters a bit more treacherous, you now have to watch out for piranhas and sharks. Piranhas aren’t too bad on their own but they will attack in groups and become much more of a threat. 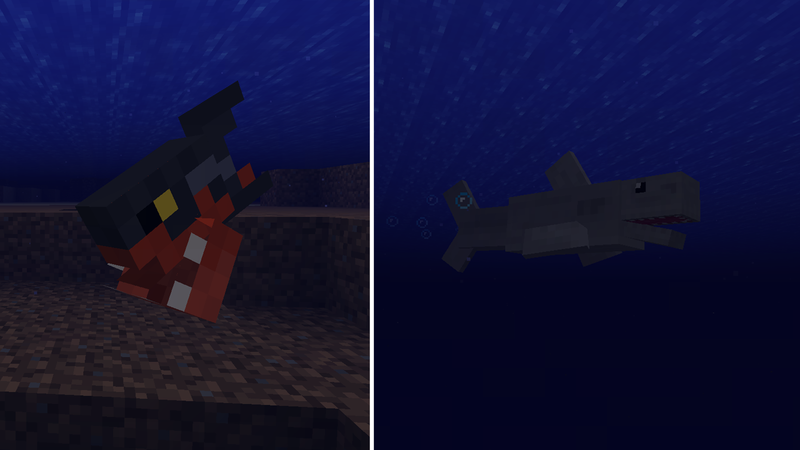 Sharks will deal a great amount of damage so it’s best to try and avoid them if you can. In what seems odd that they didn’t exist in vanilla Minecraft, birds can now be found with this mod. Many different species have been added including ducks and they provide a real natural atmosphere to the world. And what else could make your world feel more like real life without mice, crickets and centipedes infiltrating your closets? Deserts are now less barren with lizards and snakes roaming around. 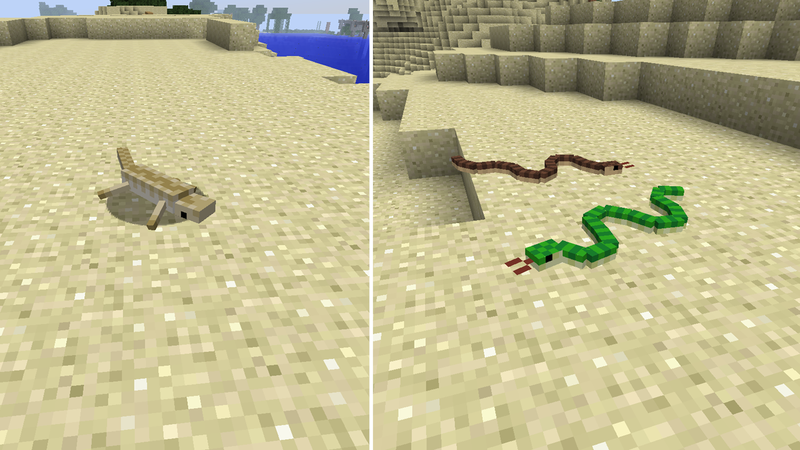 Lizards won’t bother you and are actually quite cute but snakes may cause some poison damage. 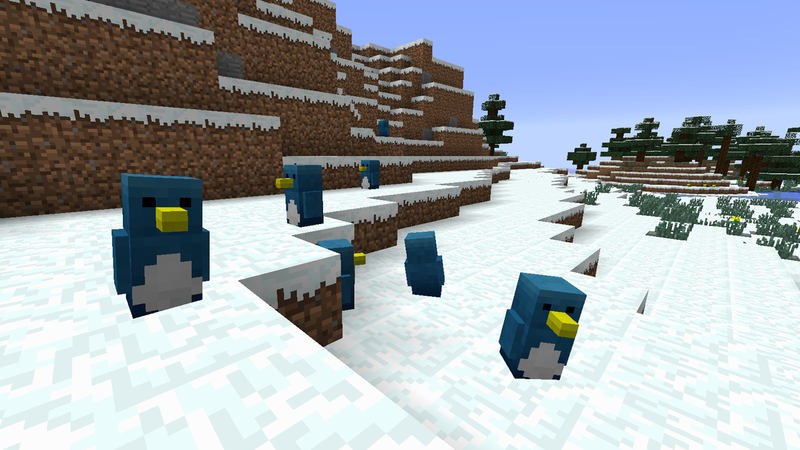 And those snow biomes have some new life too with the addition of penguins! What was once a pretty lonely world with little more than livestock to keep you company, the Animals+ mod makes Minecraft a little busier and a little more lifelike. 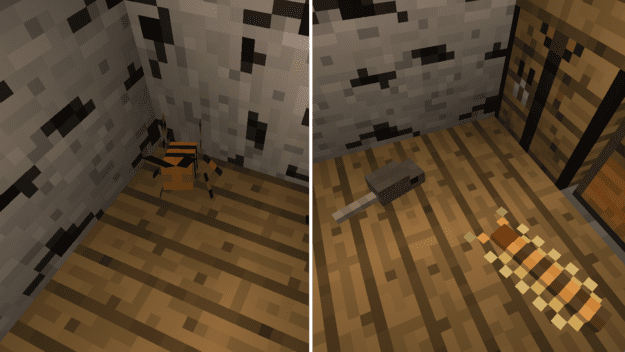 Make the mod for 1.10.2 ?